Just as the numerous conspiracy theories have resurfaced this election season, so too has the unfounded rumors that SEO is dead. Seriously, these SEO death rumors have been circulating since 1997. I’m happy to say that there are not many marketers buying into this myth. Go ahead and Google, “Is SEO dead 2016” and you will find a plethora of articles debunking the idea that SEO is dead. 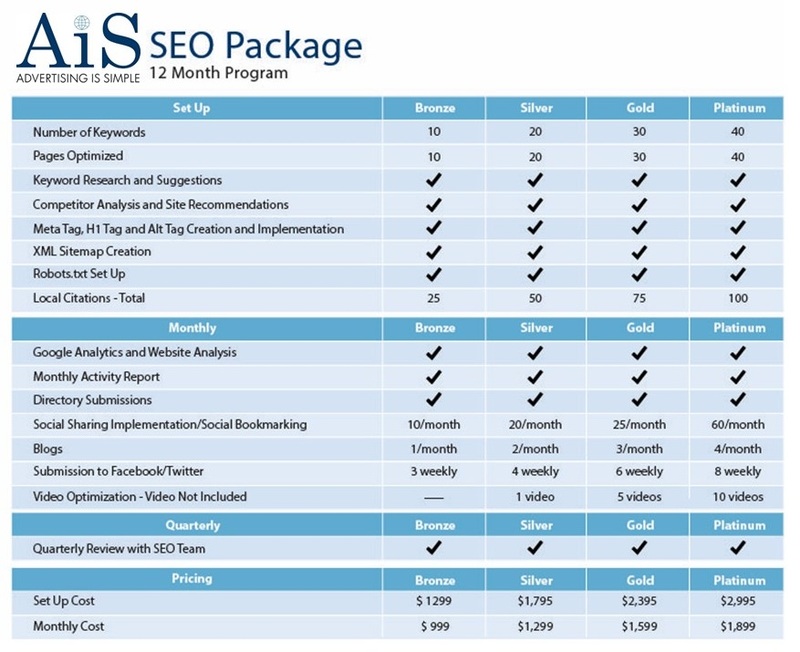 In fact, most of them tout that SEO is an ever evolving and necessary strategy to work in tandem with social media marketing and other digital advertising methods, such as content creation. While there is a whopping 4% of marketers out there that believe SEO is dead, the numbers are much bigger for its chance of survival. Actually, if ever there were a marketing sign that a SEO mandate is called for, it is now! What businesses need to realize is that an effective digital marketing strategy is a lot of various tools, of which the main ingredient is SEO, that need to be implemented in a cohesive manner to achieve marketing harmony. A good digital marketing company knows this and will offer Adaptive SEO packages that will perform much better in the whole, than that of hap-hazard strategies implemented in a piece meal fashion. For the last month or so, we have advocated in starting with the basics. Getting your house in order (your website, your social media properties and directory listings) is a good place to start. But ending there is not going to help you create the #LeadGeneration that will help you to grow your online presence. Check out this infographic on why we believe Adaptive SEO will play a big part in the digital marketing arena in the near future and for many marketing light years to come!